Today's Inspiration: The Two Roys: "The box art had to fire the imagination, draw the viewer into the drama and convince him to part with his pocket money." The Two Roys: "The box art had to fire the imagination, draw the viewer into the drama and convince him to part with his pocket money." Illustrating for box-art required the artist to keep numerous parties happy. 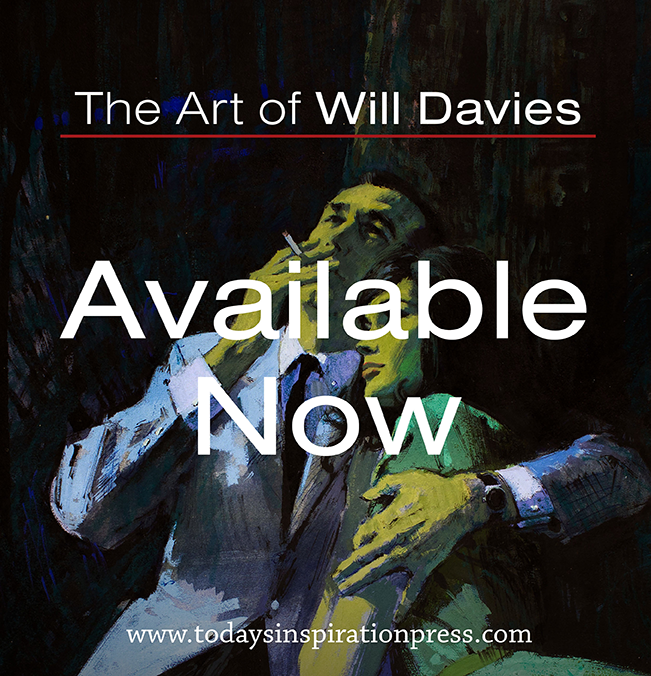 The art had to allow the manufacturer to get all the flashing, branding and information on the cover without compromising the image. Sometimes the packaging might take in a couple of different formats, so that had to be allowed for. 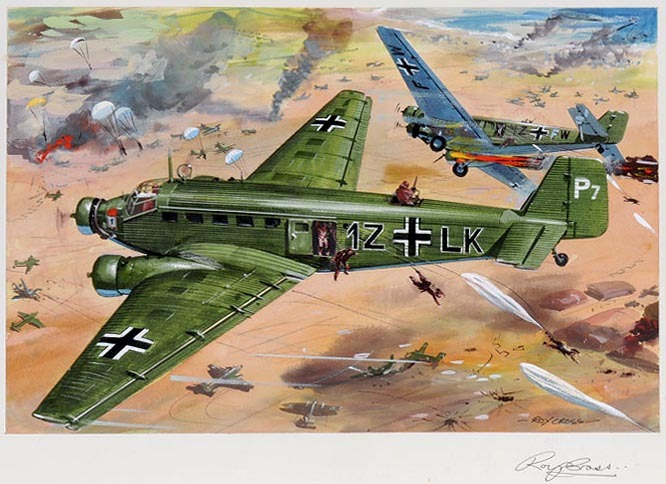 The image had to clearly illustrate the airplane, vehicle or ship in a way that the purchaser could see what the final assembled kit might look like - Pino Dell'Orco's wonderfully dramatic paintings would never have passes muster - while the drama of the image had to be tempered with accuracy of detail. The right armament had to be in the right place. Markings had to be accurate - history buffs had to be placated. Lastly and most important were the legion of 10yr old boys who were going to buy the kits. The box art had to fire the imagination, draw the viewer into the drama and convince him to part with his pocket money. If I have anyone to blame for my pre-adolescent penury, it's probably these two guys. Of the two artists, Huxley was probably the more accomplished. 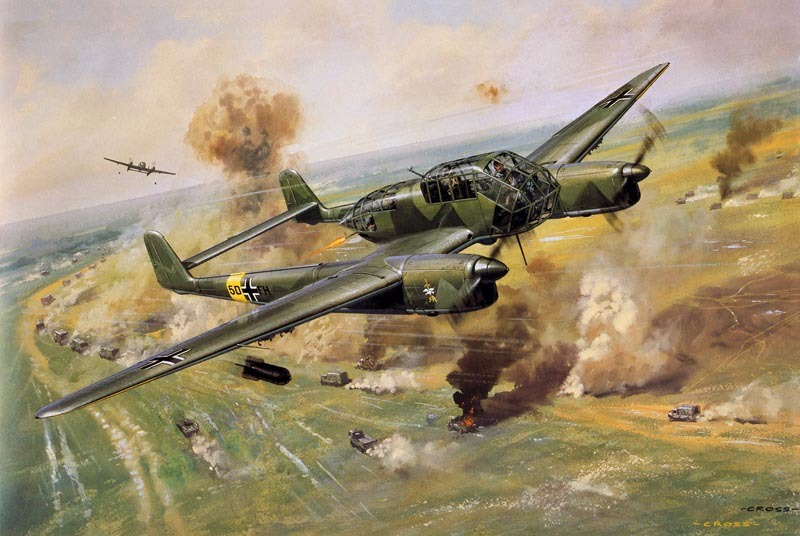 ... but if there was a competition for the iconic image of the age, it has to go to Roy Cross for his cover of the B17 Flying Fortress, complete with fourth engine on fire. For a generation of pre-teens, this was the one. Along with my friends I tried to recreate this image in model form using everything from plaster and cardboard flames to filling the engine cowling with lighter fluid soaked tissue and setting the thing on fire. Today, many of these kits carry photoshop generated artwork and they've removed the explosions, gunfire and in fact all the reasons we bought the kits in the first place. 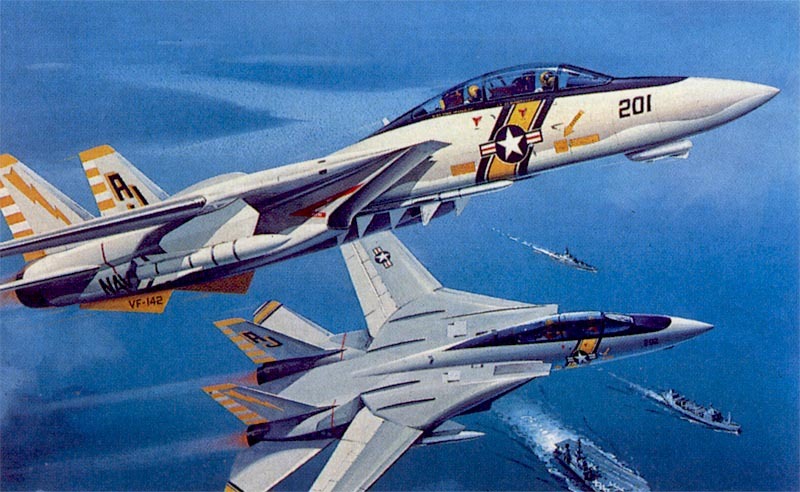 While there's nothing inherently wrong with the illustrations, even the aircraft themselves just don't have the excitement and drama that these masters captured with gouache and acrylics. * Roger O'Reilly illustrates for advertising, magazines and newspapers in Ireland and around the world. His work has appeared in The Daily Telegraph, GQ, FHM, The Sunday Tribune and many others. His fine art paintings have been exhibited in Switzerland, Ireland, Holland and France, where he is represented in the permanent collection of the Musee D'histoire Contemporaine in Paris. 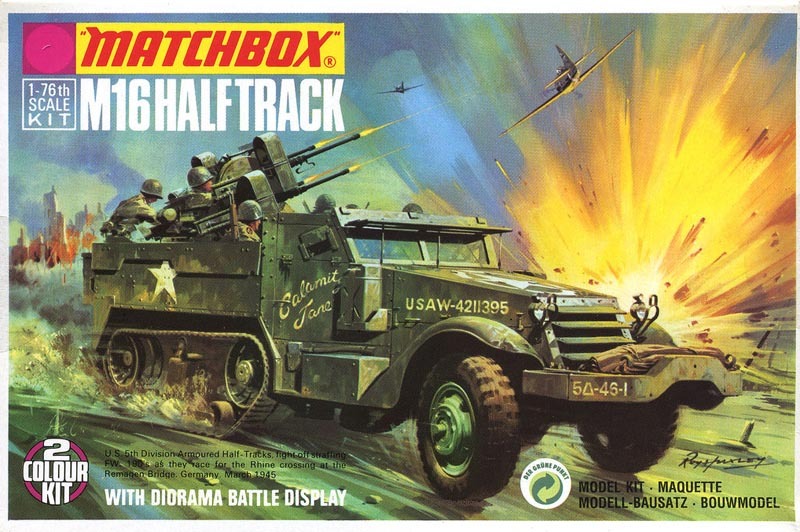 One of my instructors at Art Center, Gary Meyer was an illustrator that painted these model box covers too. He used gouache and was amazing at it. It was really fun to see those originals in class. They were sometimes really large paintings. That's very cool, Dallyn - I envy you for having seen those in person. Did he ever mention what that sort of work paid? I think he said that \they were somewhere in the vicinity of $2500 and up depending on the company and the model. Planes payed well, the others I think he said were less. This was in 1991 that he was telling us this so it's been a while. 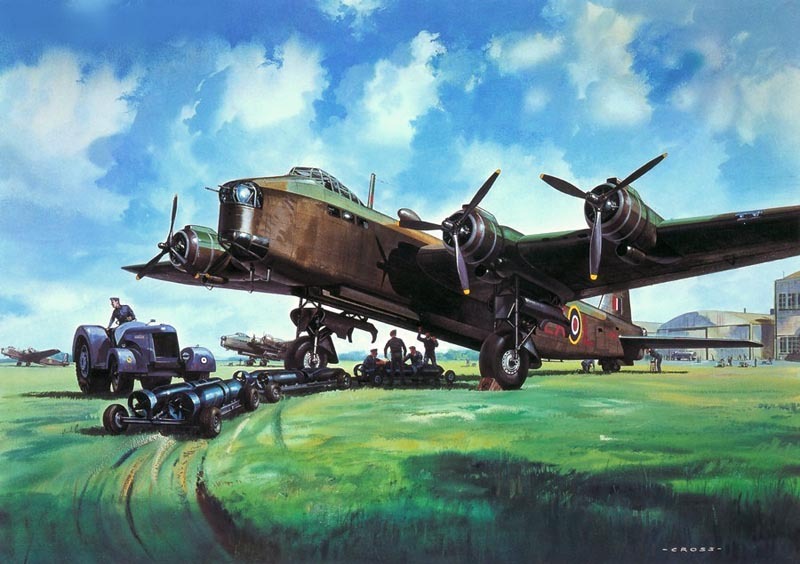 OMG, last one is a Short Stirling from Airfix. I mounted that in the early 70's !!!! That's really interesting, Dallyn - thanks. It suggests that the companies valued this illustration work to a greater degree than I imagined. That price seems to be in line with most other media from the same time period. paperback covers and magazine covers and spreads would have paid in the same neighbourhood. Some of those kit illos look like a huge amount of work... the research required for technical accuracy and complexity of some of the battle scenes... but I guess these artists developed their own strategies for working at enough speed to make the jobs worthwhile. I remember a B-17 (Revell maybe) from the late 60's that I tried to build -- it was a little advanced for my age, but it is still my favorite plane. 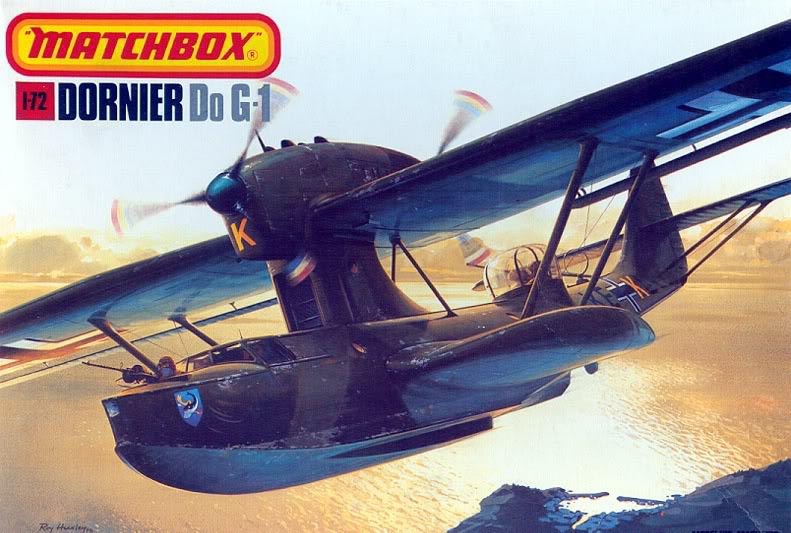 Sad in this misguided politically correct world that they would remove the fire and explosions from the art -- If not for all those missions across the channel where most of the Flying Fortresses were shot down, we'd probably all be German expressionists! Great post, Leif! They really did fire the imagination, those boxes. Today you just have a Spitfire serenely gliding through the sky and while you can't fault the art, it doesn't really say much that a photo of a completed model wouldn't do just as well. Had a look at Gary Meyer and Jack Leynnwood's cover art on the net. Some great work there. I think I made that Revell B17 too! 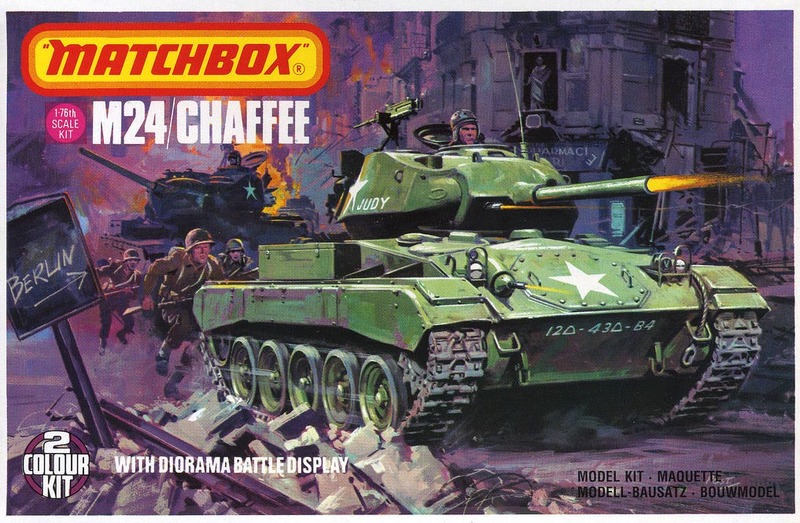 Can't get enuff model kit box art! 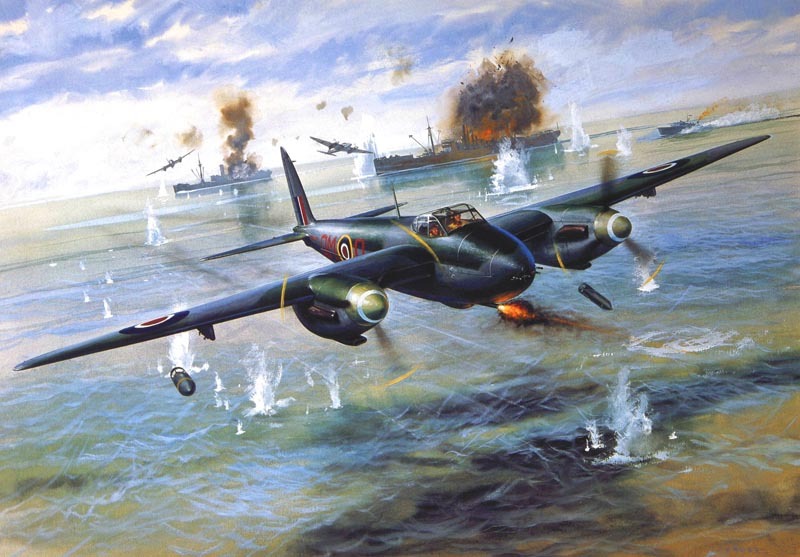 I have a book of Roy Cross' Airfix work but Roy Huxley is news to me. 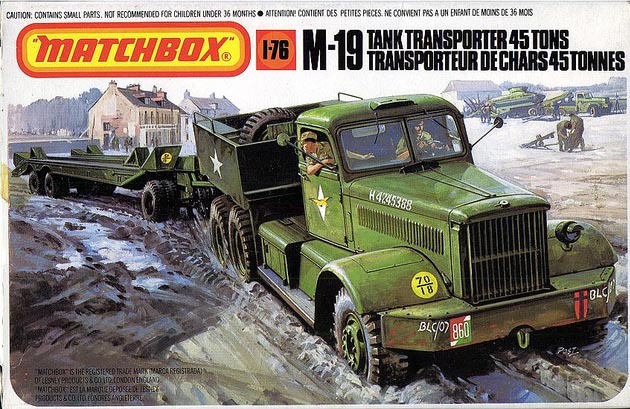 I remember building those kits. Makes we want to build one right now. Whilst it's true that box art from this period was more dramatic, bear in mind that the outlook of clients nowadays is a bit more conservative. As an aviation/box artist, I don't always have a free hand in how I depict any given subject. Aside from that, are you familiar with work of Shigeo Koike...?